A bigger, better, wetter October is in store for you at Wet Republic! The daytime hot spot located at the MGM Grand Las Vegas has announced its lineup for the month. 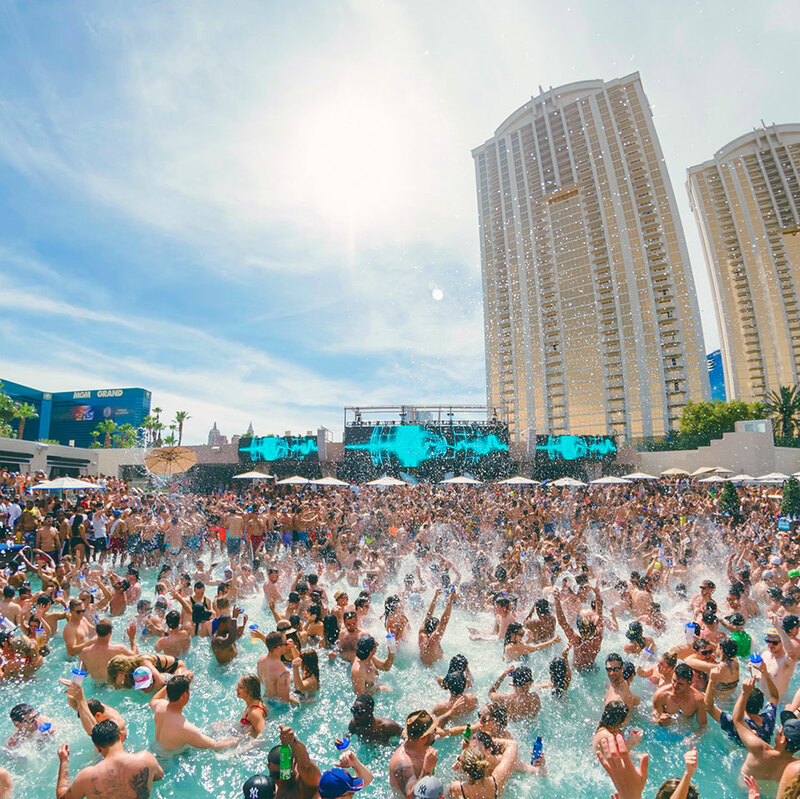 Splash into four dates with top-tier talent at Wet Republic. On the first weekend of the month, Chuckie headlines all the action on October 3 followed by a headlining set on Sunday, October 4 with the Bingo Players. The next week, save room for dessert and join Steve Aoki on Saturday, October 10 followed by the Chainsmokers on October 11. With Wet Republic open Saturday and Sunday, the daytime party continues for another two weekends. Pool season officially comes to a close on Sunday, October 25. Tickets for the above-mentioned events are on sale. You can purchase yours by clicking the links down below!